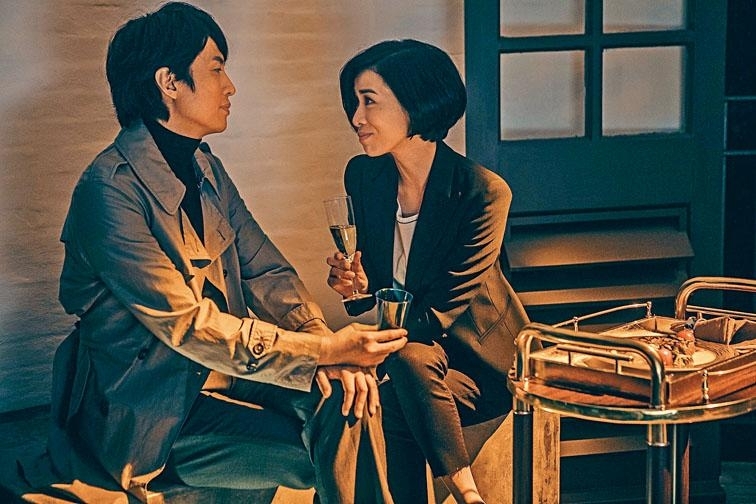 Dayo Wong Tze Wah and Charmaine Sheh Sze man worked together after on the film AGENT MR. CHAN (DUNG DUK DUT GUNG). 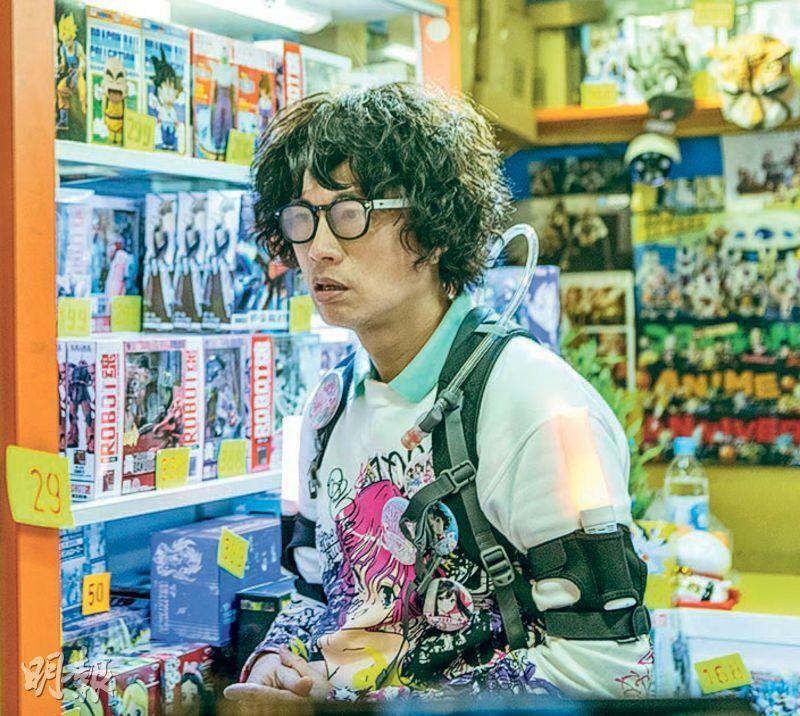 This time Wong Tze Wah turned into a special agent and appeared in many funny disguises in the film. Wong Tze Wah said that he had so many disguises he could not remember how many, as he wanted the audience to feel they got more than they could handle. His favorite was the virtual reality hell look. He even said that the set felt like going to Kabukicho in Japan. He said, " "On the night of the day we hogged someone's bridge and the shoot was very exciting. Someone came over to tell us, 'I built this bridge! Now I am not letting you shoot here.' Because the the hell set was on the bridge, I have even seen anyone said that they built the bridge! Everyone immediately apologized for the inconvenience. So through respecting him we respected his bridge." Working together again after 7 or 8 years, Sheh Sze Man praised Wong Tze Wah to be as cool as always. Wong Tze Wah joked that she changed a lot. She used to be "starlet" but this time she was already a superstar. Ah Sheh said, "You are even more amazing! You used to be human, now you are a god!" Wong Tze Wah struck back and said that nowadays there were more gods than humans but stressed that Ah Sheh now had a superstar presence that everyone would recognize her for. Speaking of being named a god, Tze Wah said, "It has been a joke all along, since there are more gods than people what does it matter?" Speaking of the numerous superstar guest stars like Sammi Cheng Sau Man, Michael Hui Koon Man and Miriam Yeung Chin Wa, Wong Tze Wah stated the he never thought about asking superstars to perform. Because in the film two superstars got into trouble, he planned to ask two actors to play them. However the producer and the director felt that they had to find superstars. He said, "Two superstars had accidents, which superstars would be willing to play superstars who had accidents? I never expected that they really found two superstars. Then everyday the guest stars were all superstars. Of course I didn't call in favors, I believed that everyone came to rescue me. I really want to thank so many friends, but I didn't ask any of them."